If you’ve never tried a TLT, be forewarned: One bite will render you an instant addict. The secret to this simple, sensational sandwich is the smoked tempeh. When paired with lettuce, tomato, and a bit of Vegenaise, the combination takes the simple art of preparing lunch to new, irresistible levels. 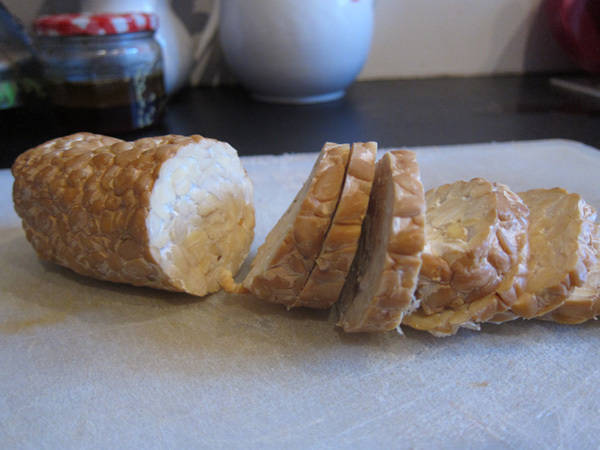 For the uninitiated, tempeh is a whole-food plant protein that originated in Indonesia. It’s made from fermented soybeans and contains good microbes that support intestinal health. 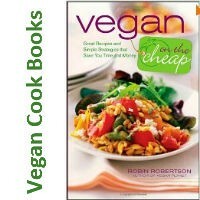 It has a firm, slightly crumbly texture and takes well to marinades and sauces. Besides TLTs, pan-fried smoked tempeh tastes amazing when paired with baked potatoes (crumble some on top of your next spud), when tossed into stir-fries, or thrown onto the summer barbecue grill alongside your portobello mushrooms and corn on the cob. 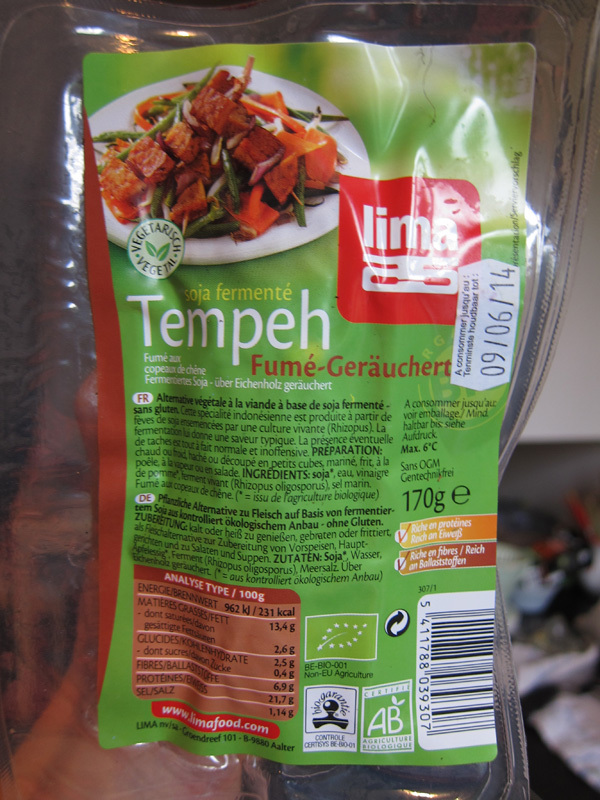 Lima brand smoked tempeh is the most ubiquitous brand in Europe; look for it in the refrigerator section of natural food stores, where it’s sold in shrink-wrapped packages beside the tofu and faux meats. In addition to tempeh, Lima also produces an organic line of puffed grain cakes (try the quinoa), non-dairy milks, and vegan spreads made from tofu, nuts, and spices. Not making a trip to Europe this summer? Look for equally delicious smoked tempeh made by Lightlife and Turtle Island Foods, sold in natural-food stores and mainstream markets throughout the US and Canada.